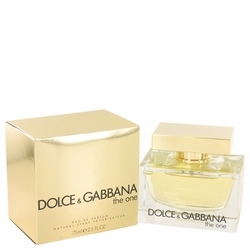 The composition opens with softly fresh mandarin, bergamot, litchi and peach. and white lily which graciously intertwine with the fruity touch of plum. The woodsy-powdery base is created of vetiver root, amber, musk and vanilla. The One was created in 2006.